Be forewarned... this is a random post, but I wanted to brag on a friend real quick. My friend Jake of Hike 734 and I went for a hike last week to Rockwell Falls. In 2011 Jake became the first person to hike all 734 miles of trail in Glacier National Park in one summer (find out more info on his blog) and he has 2 maps out! 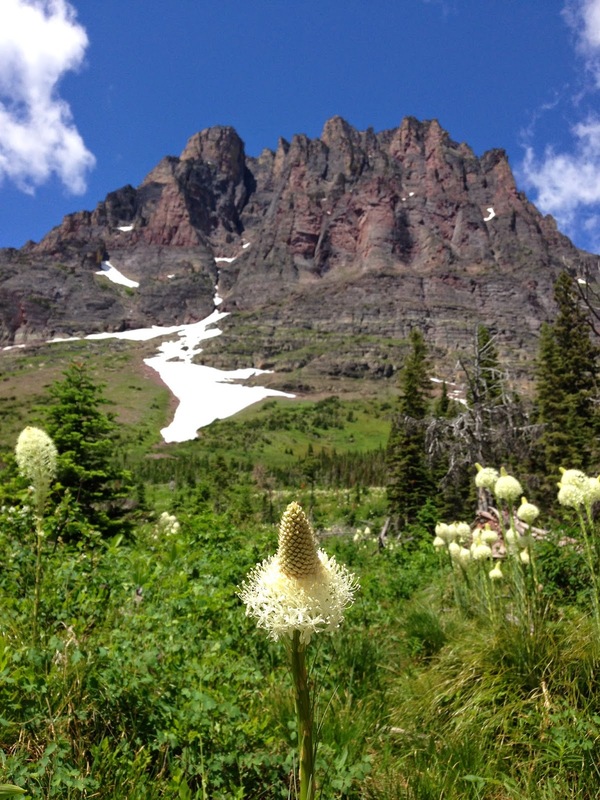 Day Hikes of Glacier National Park and Going-to-the-Sun Road driving guide. I am so proud of all he is doing!!!! but Jake's blog post has more beautiful pictures and a video. Jake took this picture. See me down there? !